The Disability Resource Service (DRS) | Ratonga Whaikaha and Student Care | Atawhai Ākonga are moving into the Forestry building next week. 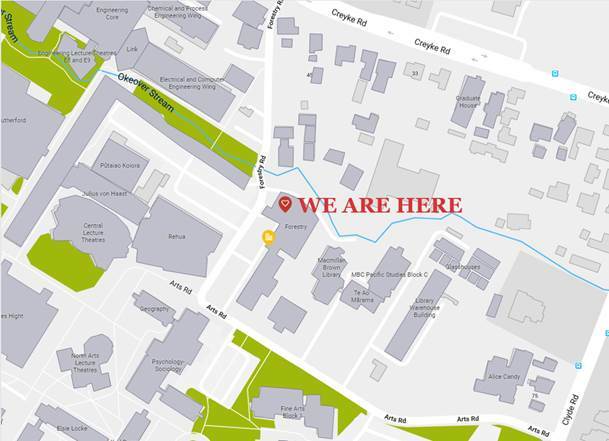 On Monday 4 and Tuesday 5 March they’ll be relocating to 125 Forestry – the area by the level 1 main entrance next to Student Experience. DRS and Student Care will still be available if you need to contact them for anything during the relocation on Monday and Tuesday. From Wednesday you can visit the teams in their new offices in the Forestry building. The Disability Resource Service is changing its name to the Equity and Disability Service to better reflect the services and support you can access. From next week you might start to notice this change on the website and signage. 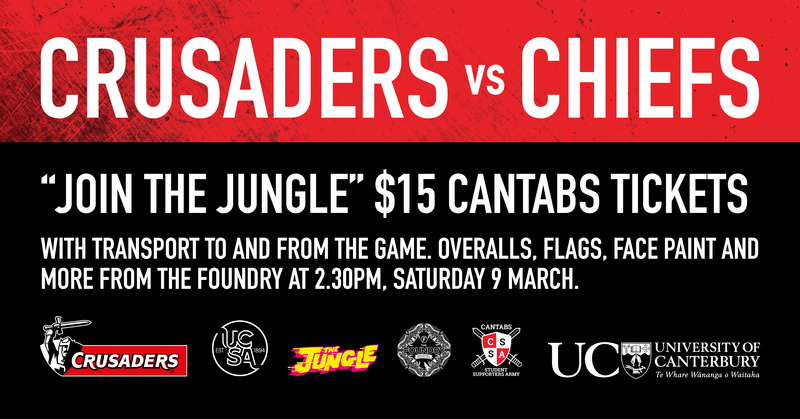 As proud partners of the BNZ Canterbury Crusaders for a fifth season, UC and the Cantab Club are stoked to announce the first Student Experience game for 2019. 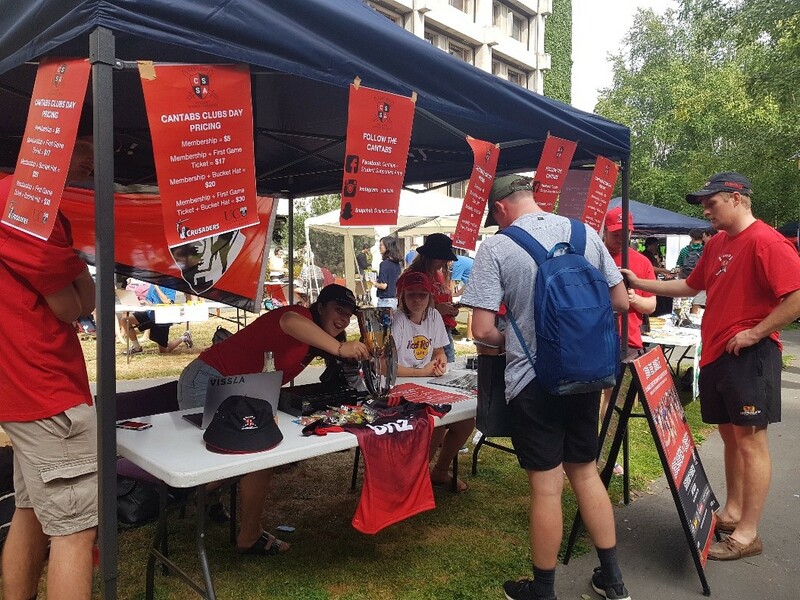 Join your fellow Cantabs for round 4 of the super rugby competition for the ultimate fan experience in ‘The Jungle’ as the Crusaders host the Chiefs at Christchurch Stadium. We want to send you and four of your mates to the game for FREE – to be in to win, check out the @ucnz Instagram from tomorrow (Friday 1 March). But tickets are limited, so get in quick! UC is in great shape according to the just-released 2018 Annual Report.